Racket reviews by Maurice Robinson Sports – the midlands leading racket sports specialist. 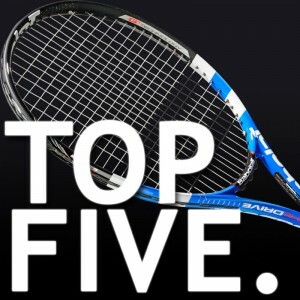 As Novak Djokovic says more aggression was key to winning his third major of the year, we take a look at our top five tennis rackets that reward aggressive tennis players. 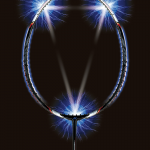 Full voltage review! We aim to find out how the new Yonex Voltric 70 compares with the older Yonex Armortec 700 and the Li-Ning Woods N90 in the latest battle of aggressive badminton rackets!